Klipsch speakers have always possessed a unique ability, with their unparalleled efficiency, low distortion and wide dynamic range, to reproduce sound that recreates the emotions experienced while listening to live music. 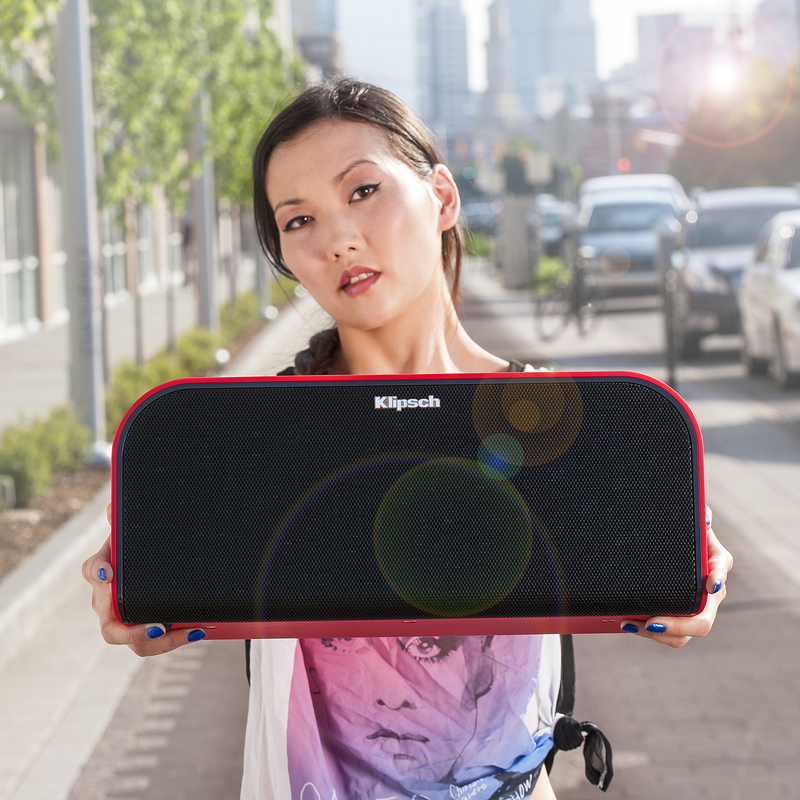 Now, the strong partnership between Klipsch and Live Nation Entertainment, the world’s leading live entertainment company, has inspired a line of dynamic, wireless music systems named after The Klipsch Music Center. 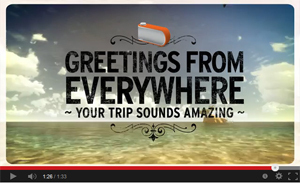 Klipsch Stadium™ - You Deserve Better Sound. 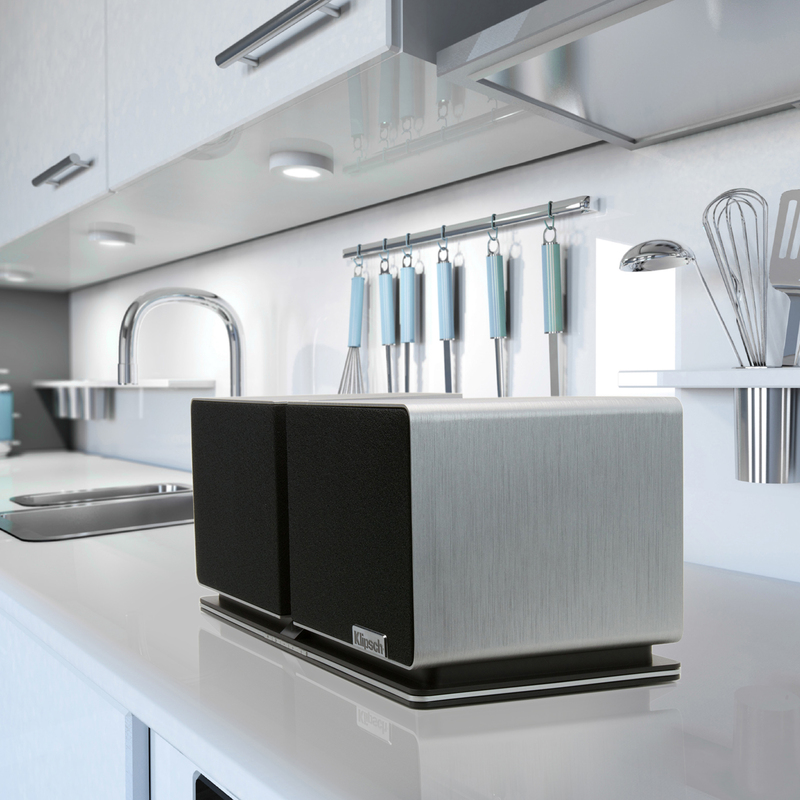 A tabletop 2.1 system which ensures the convenience of portable music storage is accompanied only by high-performance audio. Showcasing a brushed-aluminum finish, the high-design product harmonizes with any size and style living arrangement. 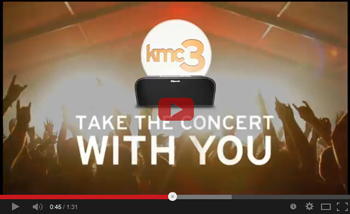 KMC 3 - Take the concert with you. Wirelessly. A portable wireless music system with built-in subwoofer and Bluetooth® wireless technology delivering 130 watts of digital system power. KMC 3 can be found at your local Best Buy and other online and local dealers. A smaller version of the KMC 3 with long-life rechargable Lithium-Ion battery power delivering 40 watts of peak system power. 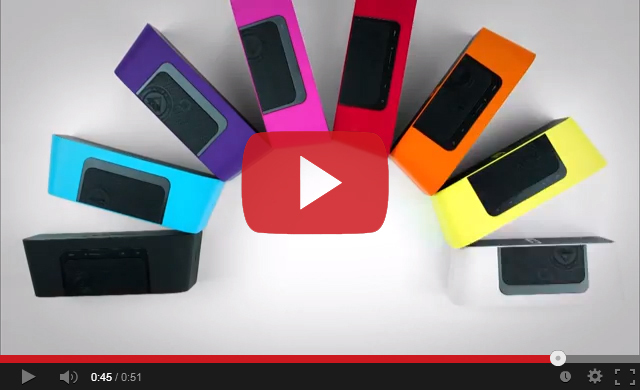 Available in an array of colors, it truly is a Rainbow of Badassery. 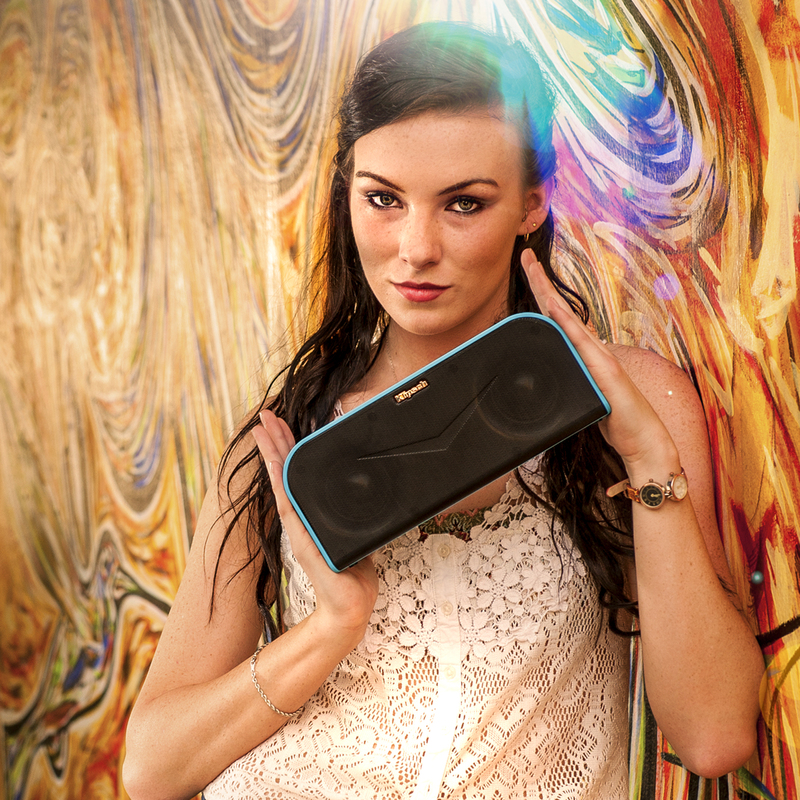 The ultimate portable music system small enough to fit into a briefcase, a backpack, or even the palm of your hand with a built-in, rechargeable, Lithium-Ion battery providing an industry-best 12 hours play time.